After 28 years in business and trading as Brent Autos (est. 1989) we are excited to continue our journey of servicing, diagnosing and repairing modern day, particularly French, and classic cars as Classic BRENT AUTOS. Find out more about our services, our story and why we are classic on our brand new website at www.classicbrentautos.uk. Our blog is now on directly on our website. 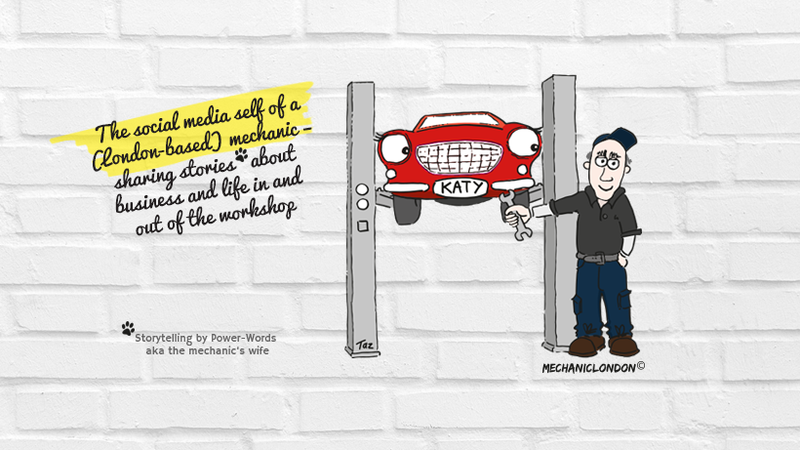 MECHANICLONDON remains our social media self, where we are telling our stories about our work, projects, business(es) and adventures in and our of the garage. To all our customers and suppliers thank you for your loyalty and custom, and we look forward to continuing to work with you as Classic BRENT AUTOS!